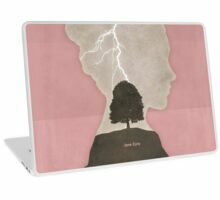 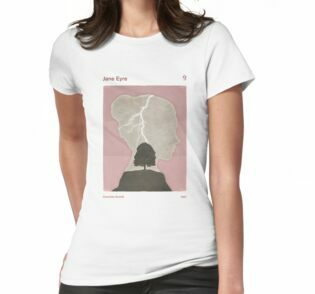 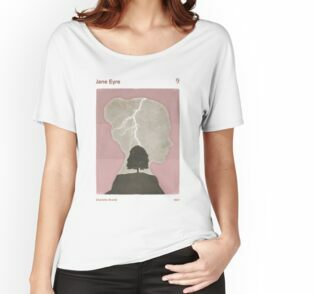 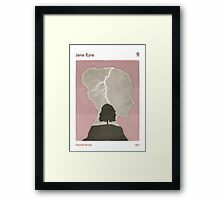 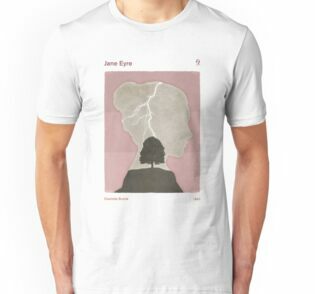 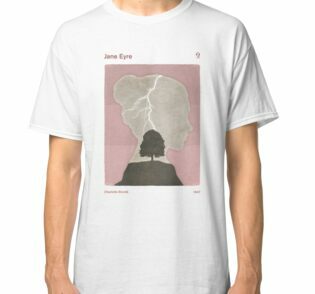 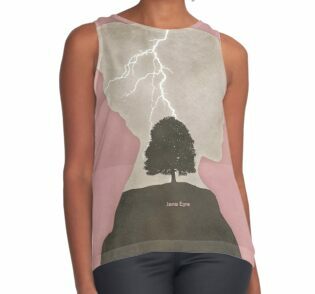 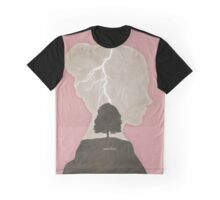 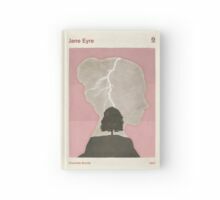 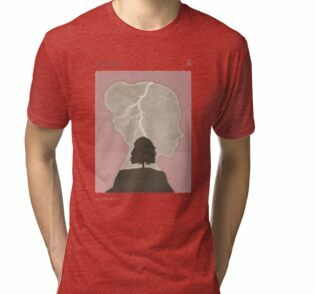 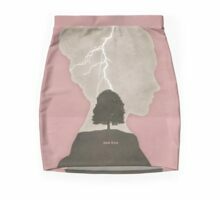 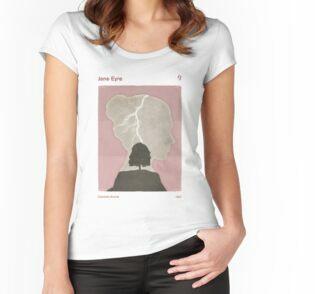 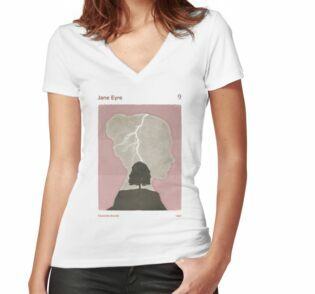 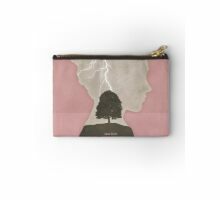 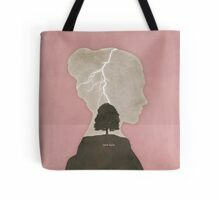 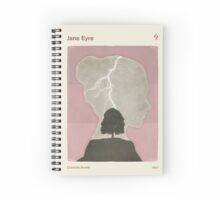 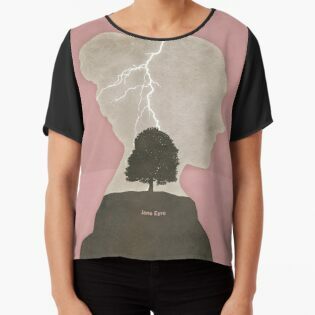 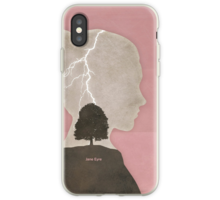 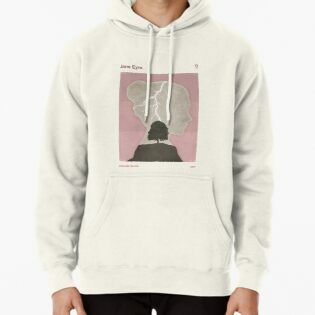 This design is inspired by by Charlotte Brontë’s “Jane Eyre”, a novel many consider ahead of its time given the exploration of classism, sexuality, religion, and proto-feminism. 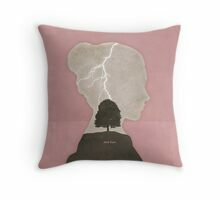 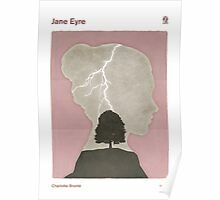 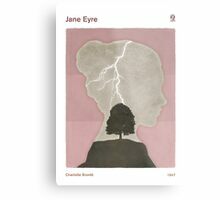 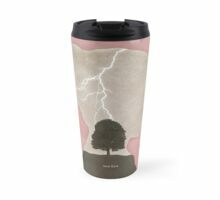 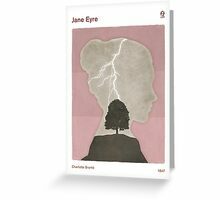 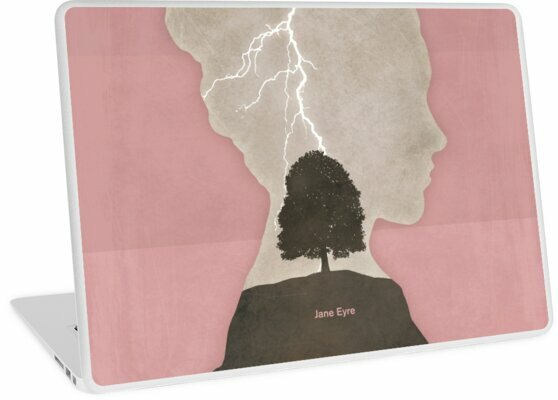 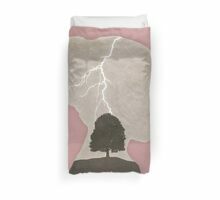 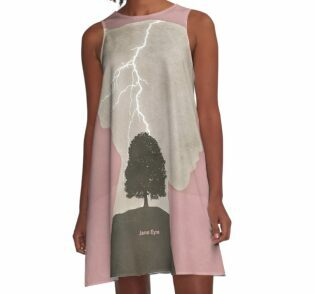 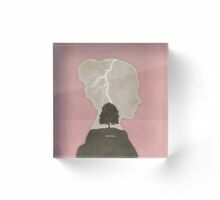 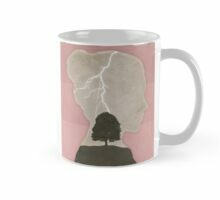 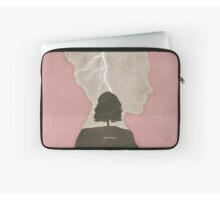 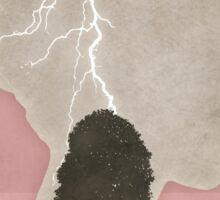 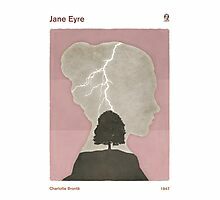 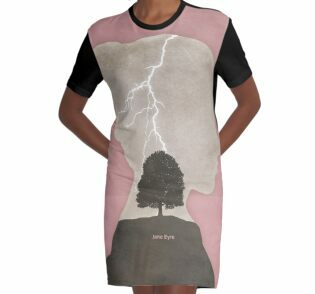 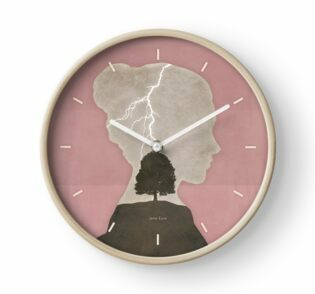 The illustration depicts the lightning striking the chestnut tree on the night Jane agrees to marry Mr. Rochester. 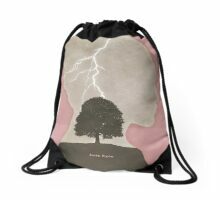 The modern aesthetic of the design makes it absolutely perfect for those who love the simplicity of minimalist design. 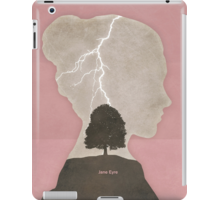 A must have for all gothic and victorian novel fans! 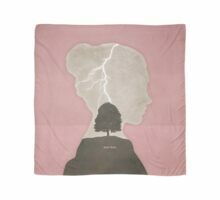 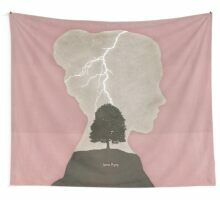 Great for any room or space.